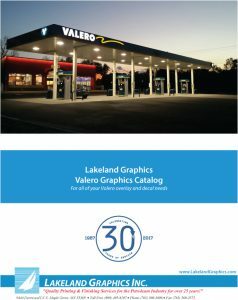 Valero Catalog | Lakeland Graphics Inc.
Our updated Valero catalog is password protected. Authorized installers and dealers, reach out to our Sales Team to receive log in information. USB drive catalogs are also available upon request. 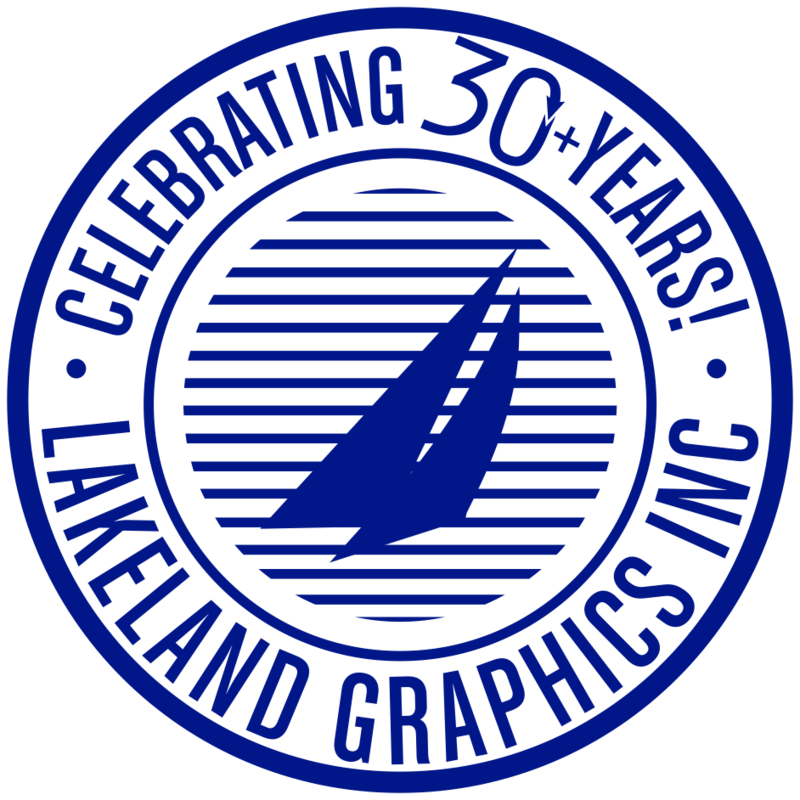 Our Sales Team can build a quote for you based on your site’s needs! and we will build a quote specifically for that site!